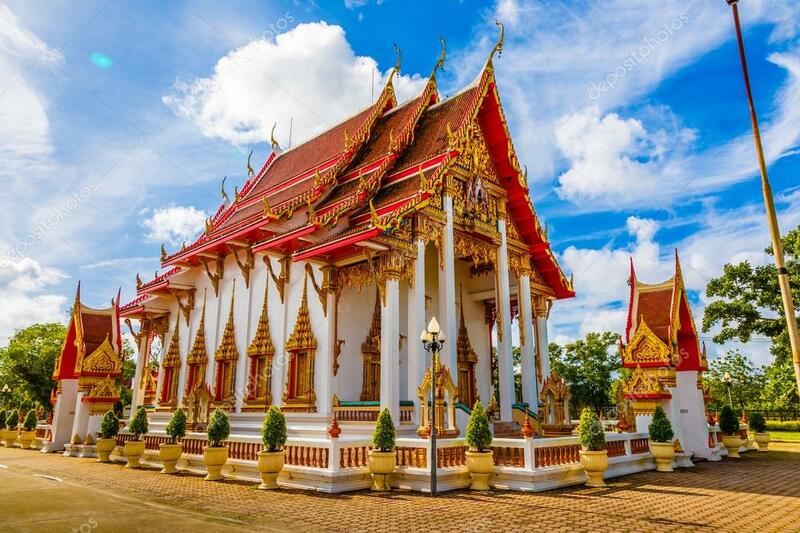 Join Star Class Travel for Adventures in Thailand November 3-11, 2020. 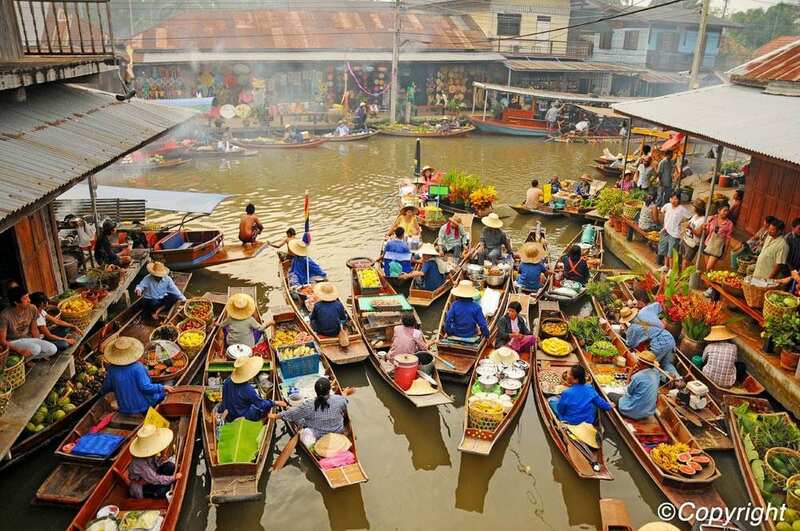 Spend 9 days exploring two of Thailand’s most iconic and breathtaking cities! Your adventure starts in Bangkok, where you’ll explore majestic shrines and temples, as well as have free time to experience the city’s world-famous street and floating markets. Escape the bustle of Bangkok and we will fly to Phuket. 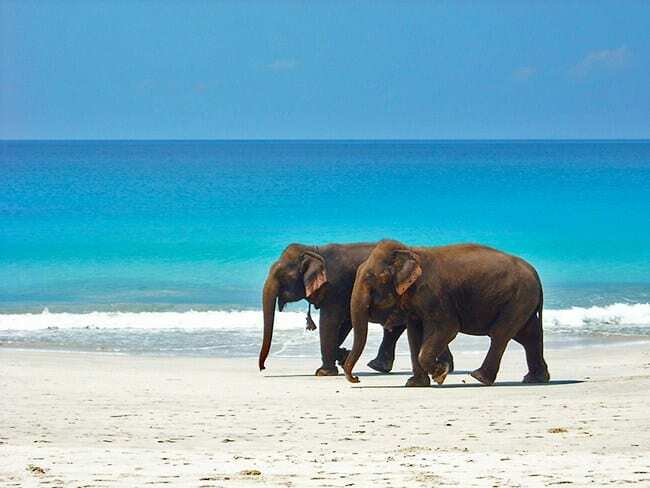 Your final 5 nights are spent in Phuket, known as the “Pearl of the Andaman.” Spend days enjoying the splendors of Thailand’s biggest island; unwind at the white-sand beaches, experience a one-of-a-kind nightlife in the city of Patong, or perhaps treat yourself to an excursion to the iconic James Bond Island. You’ll enjoy an included excursion to Phuket’s Phi Phi island, considered one of the most beautiful islands in the world. · A valid PASSPORT is required for this trip. · All payments are non-refundable and non-transferable unless travel insurance is purchased. · Rates are not guaranteed until your deposit is paid. · Room rates are based on the total occupancy. · If Double Occupancy is selected as your package, each guest(s) must pay their initial deposit within 24 hours of the lead traveler booking. · You must adhere to the Monthly Payment Schedule. · Monthly payments must be made to secure your reservation. · Failure to make monthly payments will result in cancellation. · It’s important that you stay within the monthly payment deadlines. Star Class Travel does not send out monthly notifications or reminders before due dates. You are responsible for making monthly payment on time. · All guest(s) on the reservation must be up-to-date with payments. · Payments received after due dates will incur a $25 late fee per person. · Any late fees applied to your reservation do not go towards or decrease your reservation balance. 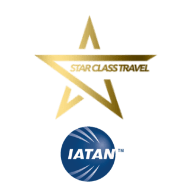 · Please notify Star Class Travel of a missed payment or cancellation in writing. If no contact is made within 5 days of a missed payment Star Class Travel will assume you have cancelled your reservation. You will be also notified that your package is cancelled. · If cancellation occurs and the occupancy of the room falls below the initial occupancy, payments must be paid to satisfy the adjusted room rate. Any new guest added to reservation will have to make all scheduled payments up-to-date. · The Hotel will require you to present a valid photo ID/Passport, credit or debit card at check-in. If you do not have a debit/credit card you will be asked to make a cash deposit. The cash or card is required for any mandatory fee as well as any additional hotel incidental charges such as parking, phone calls or minibar charges which are not included in the room rate. · No name changes allowed. · Room assignment is at the Hotel discretion. · Accommodations and events are subject to change at the Hotel or Vendor discretion at any time. Star Class Travel has no control over event or venue changes during this trip. · Airfare is not included. · Travel Insurance is not included but we strongly recommend you protect your investment. Each guest is responsible for purchasing their own Travel Insurance. We can assist you will purchasing Travel Insurance through one of our preferred vendors. · Currency: The monetary unit of Thailand is the baht (THB). One bath 100 satang. In circulation are coins of 25 and 50 satang, 1, 2, 5 and 10 baht; banknotes come in denominations of 10 baht, 20 baht, 50 baht, 100 baht, 500 baht and 1,000 baht. Satang coins are virtually out of circulation and almost never occur. In Thailand only accept payment in local money. Payment in dollars or euros is not possible, with the exception that payment for excursions and other services of tourist guides personally. .
· Please Note: All payments are assessed a service fee, these charges do not decrease your reservation balance. · Star Class Travel is not affiliated with the Hotel or any organization related to this event. We are a travel agency that specializes in getting you to exclusive travel events.